Upton Treat Smith was a Civil War veteran and was well educated back east. He came to Colorado, as many others did, to try their luck at mining. Seeing that he should make his livelihood along other lines Upton came to Douglas County. Using his years of service to help expedite the time it usually took to prove up a homestead he built a traditional log cabin in 1869. He was situated in West Plum Creek and started ranching with 160 acres. Mr. Smith noticed that the west was not well stocked with perspective brides and he was able to return east for that purpose. The way in which he worked out being able to afford to go back home was a little different. It seems that there was a man who was not well and needed to be transported home. His home happened to be in the area that Upton wanted to go to and so Upton took the job of accompanying the man back east to get the treatment that he needed. While out east Mr. Smith was able to meet his goal of acquiring a wife and on November 8th 1872, he married Miss Sara Elizabeth Grout. They came back to Douglas County a month later. To this union four children were born: three boys; Edwin W.; Guy W.; and Roger Putnam. Their daughter Hattie Avis was their first born in 1873. Hattie married local rancher Tom Hall in 1897, Edwin became a teacher, Guy, a doctor and Roger, a police secretary. Upton Treat Smith’s ranch grew over the years until he had purchased 560 acres in all. 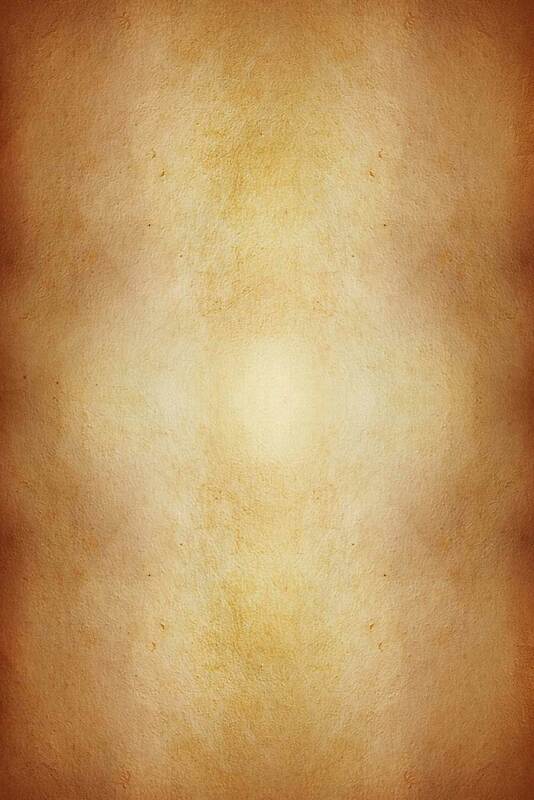 He had dairy cattle, selling butter in Denver. 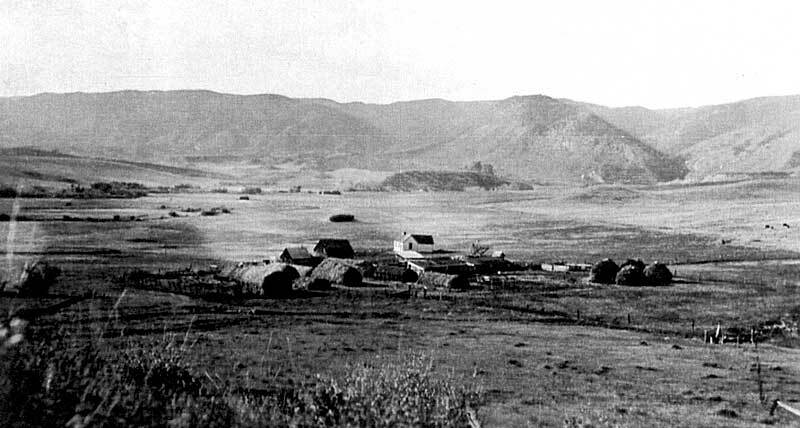 In 1876 Upton served as the ranch superintendent for the Perry Park Ranch. In 1882 Upton was able to sell ten of his steers for $25 per head. With this sale he was able to get rid of a debt and still had money enough left over to purchase a new sewing machine for his wife. An ad in a local paper in 1891 showed that Upton was also selling seed corn to other farmers and had available White Australian and yellow Dent corn seed. Then in 1904 the paper once again showed support for the incumbent candidate. 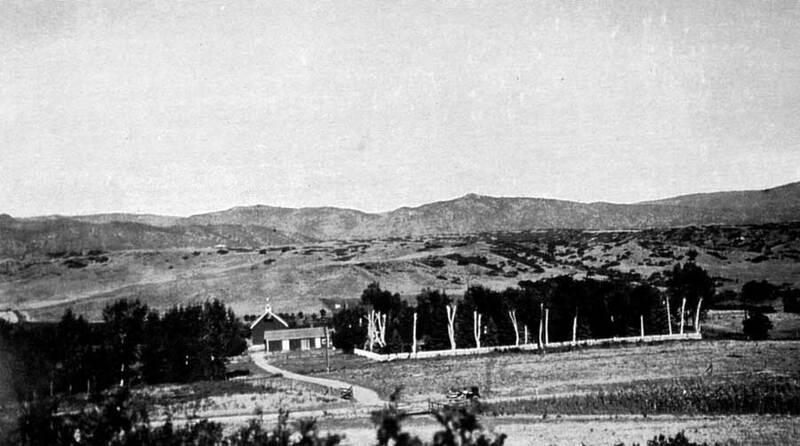 In 1900 Upton moved to Castle Rock, retaining the ranch. In 1901 he also served his community as Treasurer of the School Board. While in Castle Rock, by 1902, Upton had a home built of native Rhyolite stone at 403 Cantril Street. Upton Treat Smith died in 1925 in Castle Rock at the age of 85 years. He was a pillar of the community a rancher and a pioneer. The Upton Treat Smith Ranch with the Rampart range behind. Notice the many haystacks that seem to dwarf the buildings. Another part of the Smith Ranch. 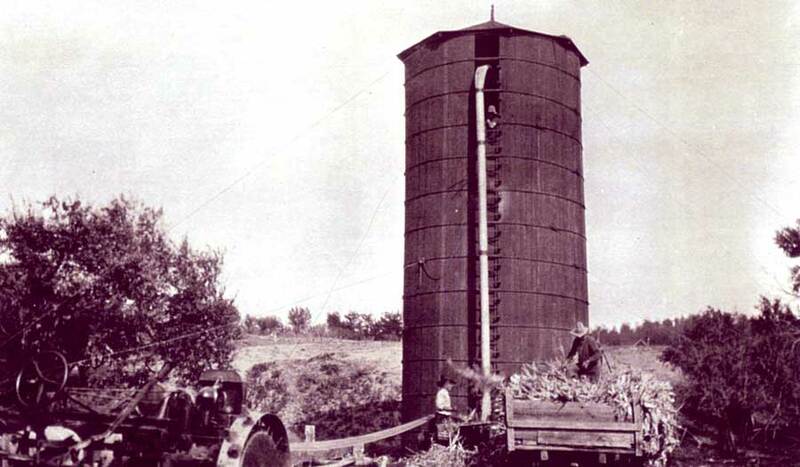 You’ll notice this silo from the Smith ranch, but notice the workers on the wagon and next to the silo.